Today marks three years since the war in Syria began. Nearly 1 in 2 Syrians have been forced to flee their homes. Around 72,000 registered refugees are over 60 years old. 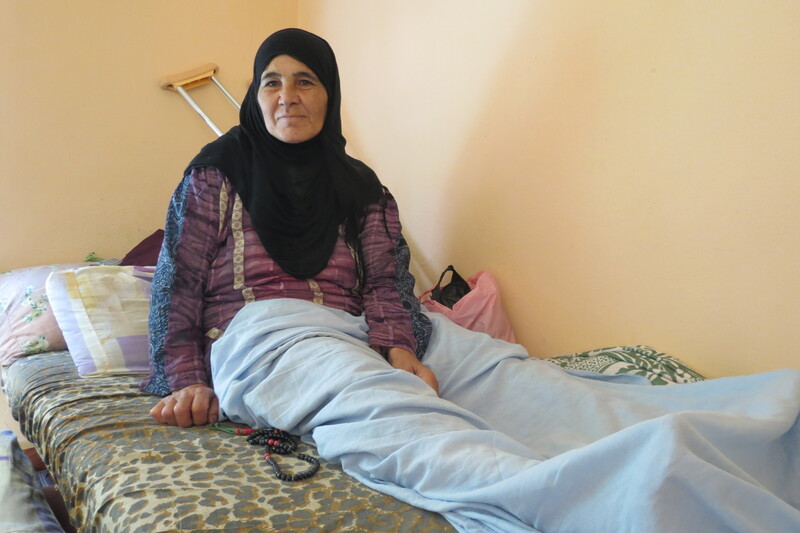 A forthcoming survey, produced by our local partners HelpAge International and Handicap International, indicates that 54% of older Syrian refugees living in Jordan and Lebanon have a chronic disease. The war has created damaging interruptions to their treatment. With your help, we’re helping thousands of older refugees in Jordan and Lebanon. In the camps, we’re working with other organisations to make sure that aid is age-friendly and that that the needs of extremely vulnerable older people are being addressed. Outside of the camps – in the cities – where a huge proportion of refugees currently live, we’re supporting older refugees with cash transfers so that they can buy food for themselves and keep a roof over their heads.